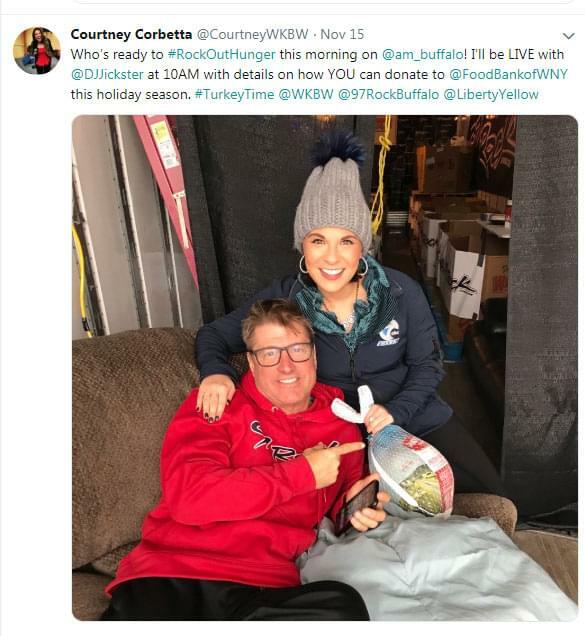 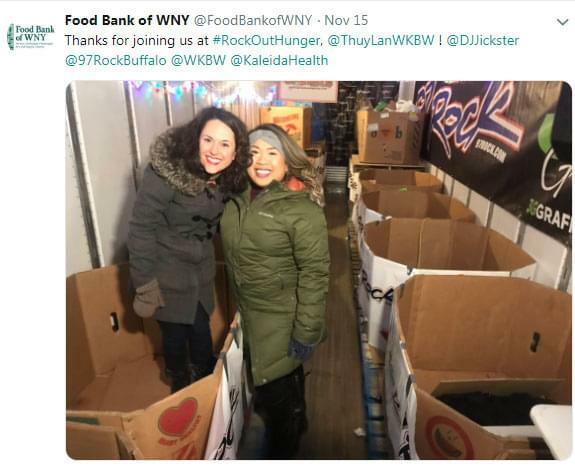 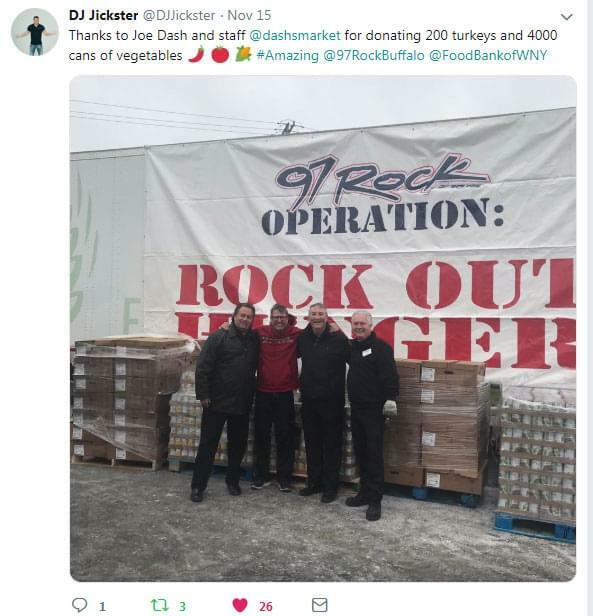 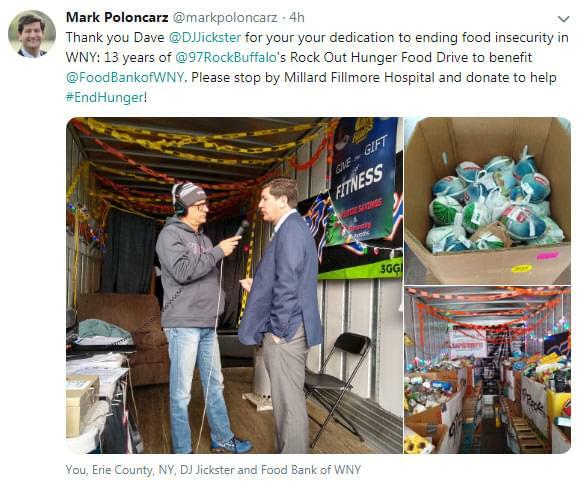 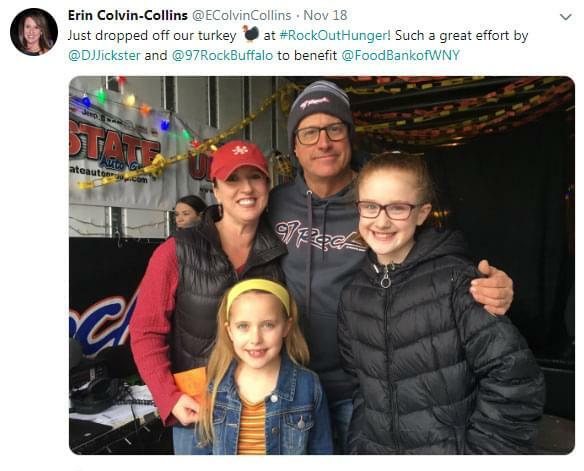 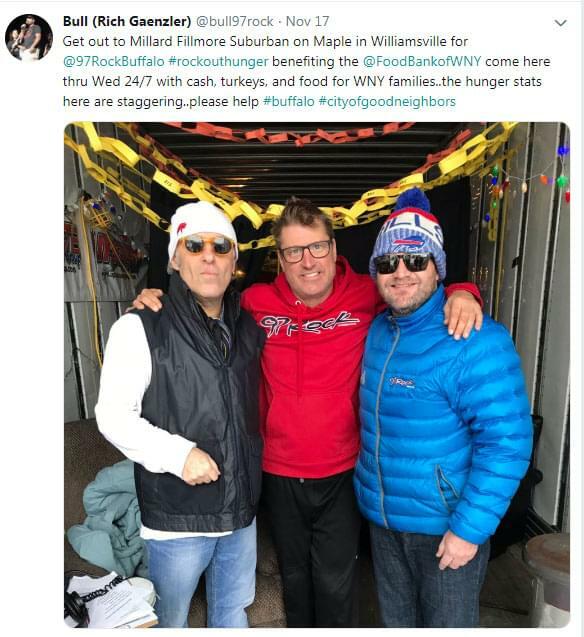 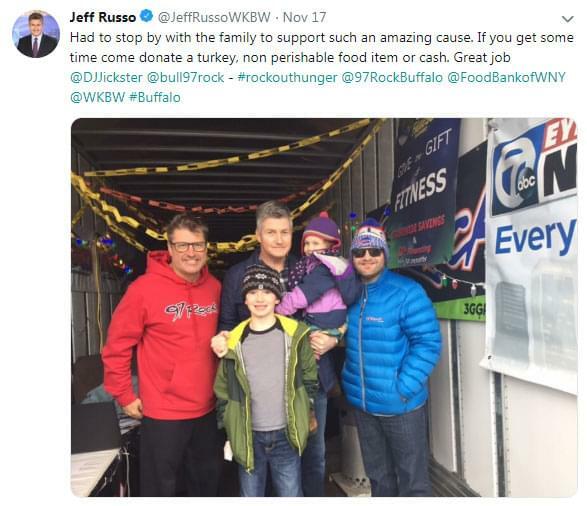 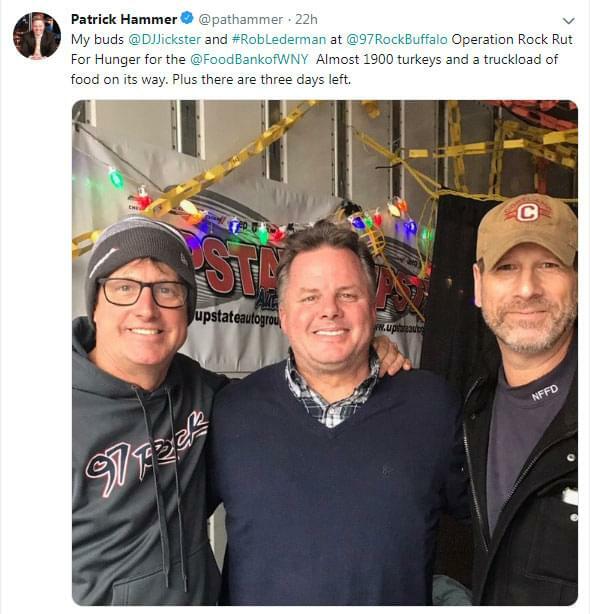 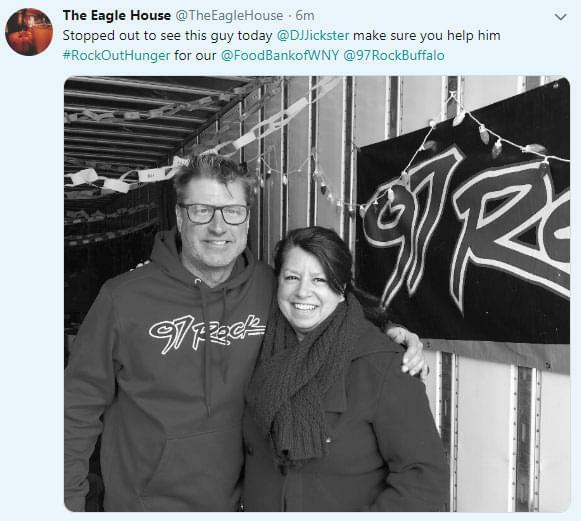 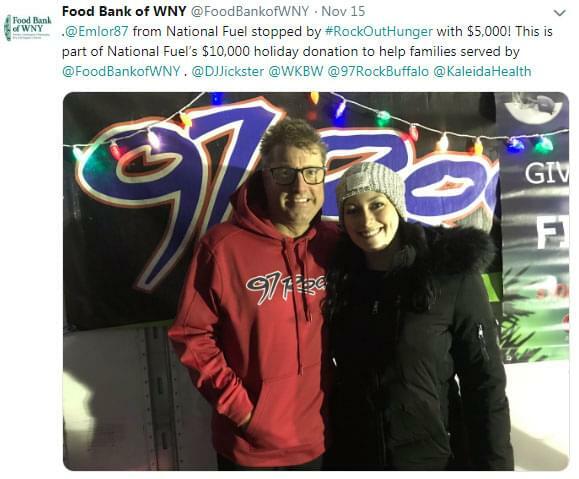 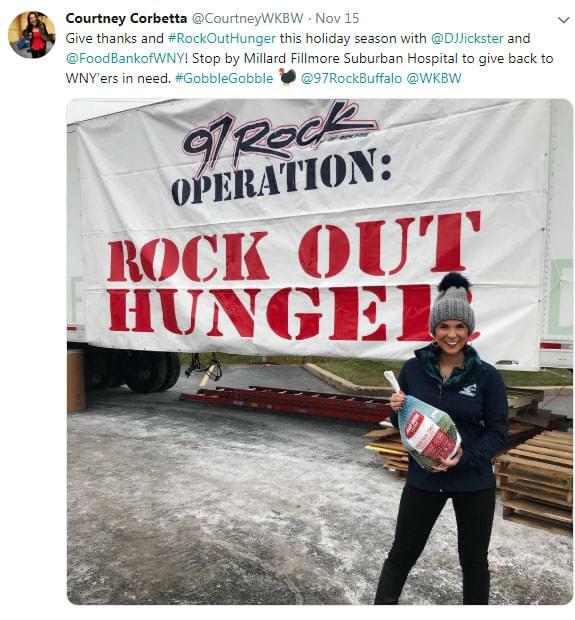 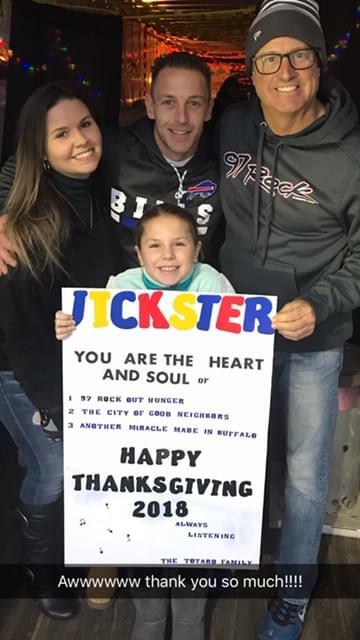 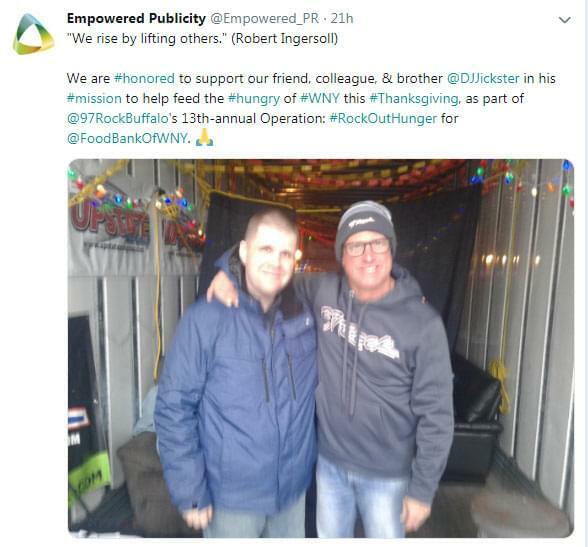 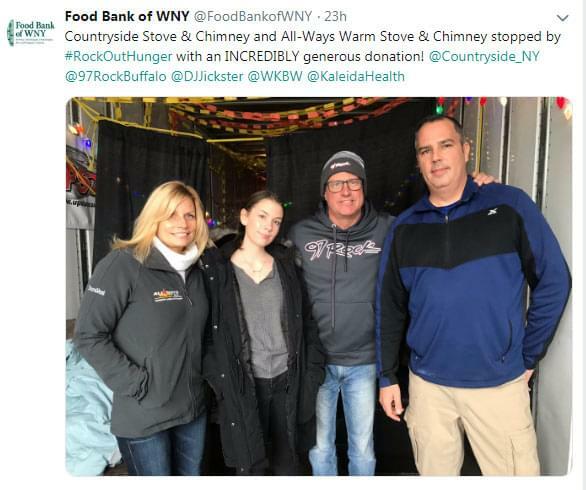 For the 13th year in a row, Dave Jickster will live on a truck to collect food and cash to benefit the Food Bank of Western New York, which will help our neighbors in need this holiday season! 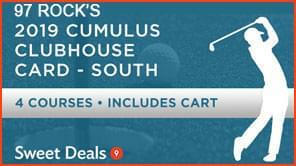 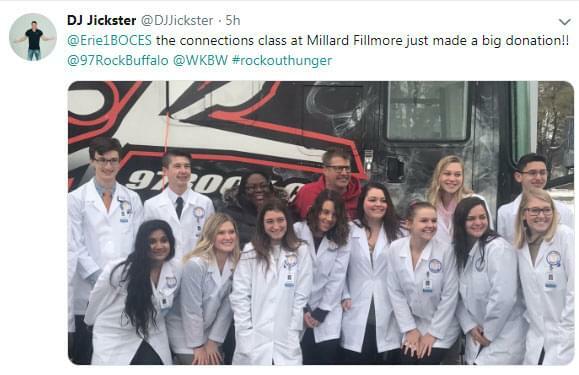 Visit Jickster at the NEW location, Millard Fillmore Suburban Hospital parking lot 1540 Maple Rd, Williamsville NY 14221 anytime between 2:00pm on November 14th and 9:30am on November 21st. 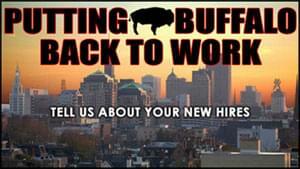 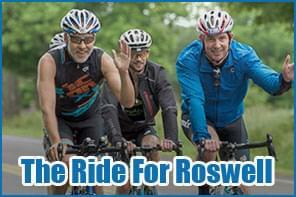 Enter on location to win an brand new water rower from G&G Fitness Equipment.